A decade ago, patients made approximately 20 million visits to doctor’s offices because of knee pain and injury. Today, we see that number increasing steadily. In fact, one of the most common reasons for visiting a personal injury or worker’s comp pain management doctor is because of knee injuries or issues. The knee is one of the most complex joints in the body with many components that make it vulnerable to injury. A large number of knee injuries may be treated successfully without surgery; however, severe injuries require surgery to correct the problem. 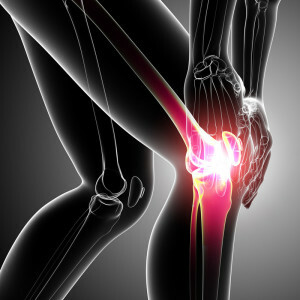 There are quite a few knee structures that may be damaged in a work or auto accident injury. These symptoms may come on spontaneously, or may be the result of a sports injury, an auto accident or an injury at work. An Arizona workers compensation doctor may help considerably with those issues sustained at work. Personal injury and workers compensation pain doctors in Arizona use a variety of treatment methods for knee injuries, whether you are an athlete or not. One of the most common methods used to treat minor knee injuries is known as RICE, which takes into account proper resting and ice application techniques. RICE stands for rest, ice, compression and elevation. It is important to alleviate symptoms of knee pain and swelling and abide by this method. It is recommended that a person with a knee injury stay off of it and allow for time to rest. You may do this by walking with crutches and maybe using a knee immobilizer. Apply ice to control any swelling. 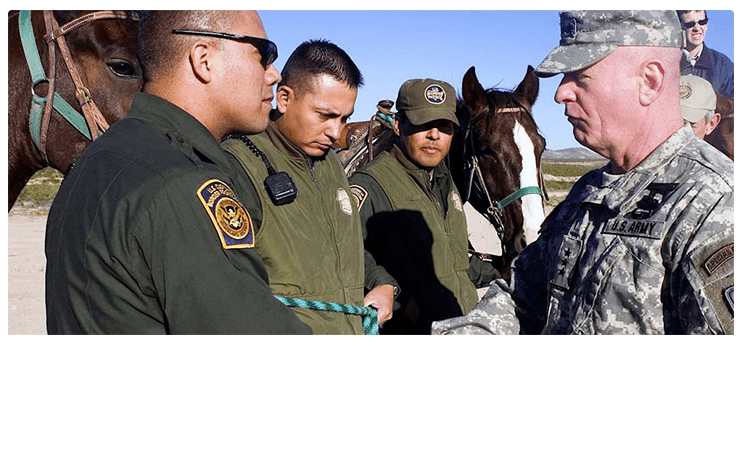 Application of a wrap should be used and pressure applied. The knee should be kept above the head in an elevating state. Following this process will provide the best possible outcome, especially for minor knee injuries. Knee ligament injuries are common in athletics and all are subject to possible injury from time to time. 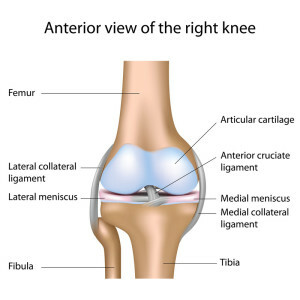 There are several ligaments found in the knee and all are subject to injuries if trauma or a fall occurs. These include the medial and lateral collateral ligaments, along with the anterior and posterior cruciate ligaments. For most individuals who are not professional athletes, these knee ligament injuries are best treated conservatively with physical therapy, medications, injections and maybe acupuncture. Another type of injury that may occur in the knee is torn cartilage, which is usually referred to as a meniscal tear. This rubbery cartilage material is rather tough and attached to the ligaments of the knee. It is the meniscus that acts as an impact sponge for the knee. A torn meniscus may occur in activities that involve twisting, pivoting, decelerating, or direct contact such as tackling. Arizona Injury Medical Associates offers premier Personal Injury and Workers Compensation pain management treatment. 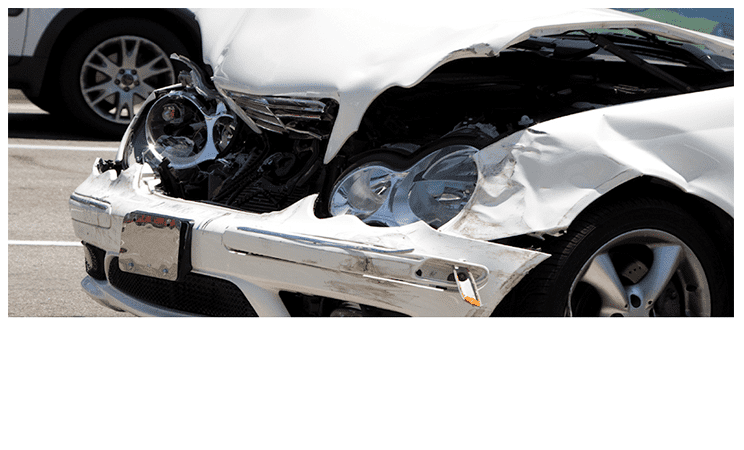 If you or a loved one has sustained a knee injury due to an auto accident or a work injury, let the Double Board Certified doctor at Arizona IMA evaluate and treat you. You will be glad you did!